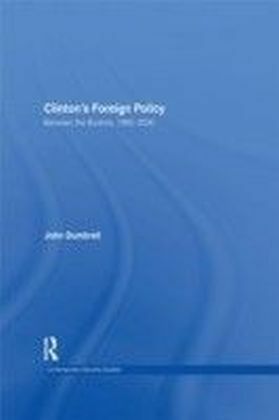 This volume is a detailed account of President Clinton's foreign policy during 1992-2000, covering the main substantive issues of his administration, including Iraq, Bosnia and Kosovo. 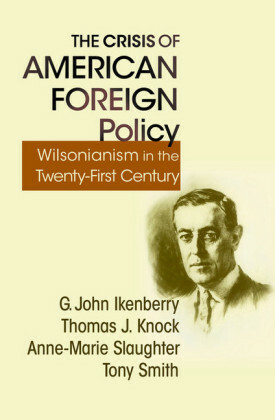 The book emphasizes Clinton's adaptation of the elder Bush's 'New World Order' outlook and his relationship to the younger Bush's 'Americanistic' foreign policy. 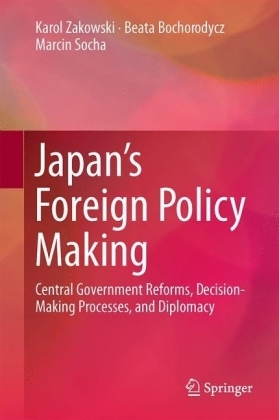 In doing so, it discusses in detail such key policy areas as foreign economic policy, humanitarian interventionism, policy towards Russia and China, and towards European and other allies, defence priorities, international terrorism, and peacemaking. 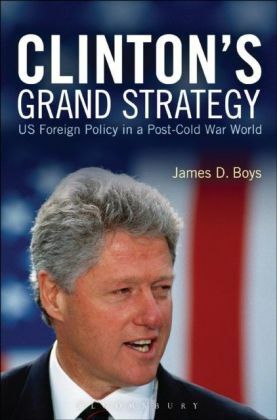 Overall, the author judges that Clinton managed to develop an American foreign policy approach that was appropriate for the domestic and international conditions of the post-Cold War era. 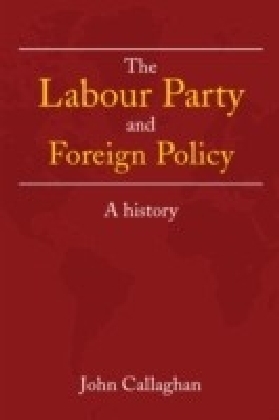 This book will be of great interest to students of Clinton's administration, US foreign policy, international security and IR in general. 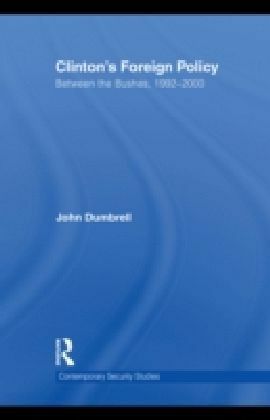 John Dumbrell is Professor of Government at Durham University. He specialises in the study of US foreign policy.